Description: Top Gun is a romantic drama military movie. 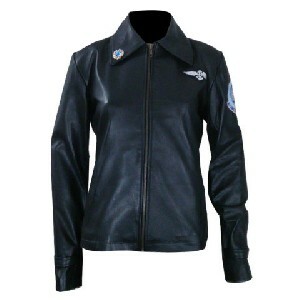 This classy jacket is inspired by the Movie TOP GUN and wore by Kelly Mcgillis. This brown jacket is made of real leather with viscose inner.